It can be tough trying to figure out which hosting company to use for your blog. Many blogging professionals will yell to the heavens about how everyone should have their website hosted with Bluehost or some other hosting company they are using. also improving your business and making it grow needs money, get help now and get cash in your hand by the end of the day. And while I wholeheartedly agree with this advice, oftentimes, there’s simply not enough information on why the heck you’re supposed to use a hosting company in the first place or even what to look out for when deciding to use a hosting company. 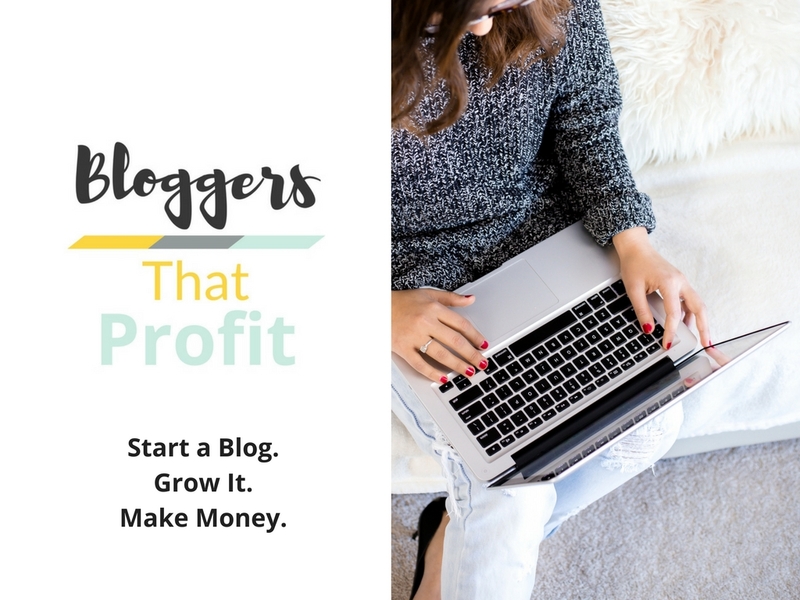 I hate to say it but most bloggers are just trying to get you to click on their affiliate links (not that there is anything wrong with using affiliate links necessarily–I use them too!) without actually give you the information you need to make an informed decision. So first let me give you a 2-minute lesson on what hosting your website on a hosting site actually means (self-hosted website). You, the blogger are renting space on a company’s server for a yearly fee. That server is huge and is maintained by the company. The rented space on the server is kinda like the monitor to your computer. You can’t use the computer without the monitor and you can’t have your website without some server space to park it on. There are other websites, thousands, of other websites on that same server (unless you pay more for a dedicated service. See #6 below). By hosting your website on this rented space, you own your website all out. It’s your own lil’ piece of web property, however, you do not own the server that it is on. That means if the server goes down or if the company goes out of business, your website goes with it (unless of course you’ve backed it up somewhere else like DropBox). On website creators like Weebly or Squarespace, you don’t own the website nor do you own the server so…once you stop paying the monthly fee, you no longer have a website. With a self-hosted website (not really self-hosted since you’re hosting it on someone else’s server! ), you just pay for the hosting service but the website itself is actually free unless you want to buy a pretty WordPress theme. So there you have it–a short lesson on what website hosting is all about! Now, how do you go about picking the right one for you? Most bloggers are not starting off with over 1 million page views per month and often times, they realize that they don’t need some (or all) of the features they initially thought they did. However, please realize that once you start to grow in terms of page views that you will more than likely need to purchase more hosting services from technologicnews . The beginner packages that we all use will not be sufficient for a rapidly growing website. You may find that your site starts to become slow or it crashes frequently because too many people are trying to access your site at the same time, which can be a good and a bad thing! Lack of planning in this area is unfortunately, common, simply because many people don’t have previous experience in dealing with this type of situation. Any online business owner should try and visualize their hosting needs according to a “prospectus”. Understanding how past performance can relate to future events allows you to strategize more effectively. For example, if you know you’ve got a huge course or product release you’re doing where you’re going to have hundreds of affiliates and tons of bloggers driving traffic to your blog, then purchasing additional bandwidth to allow for the huge influx of customers would be a good idea. Even if a web host “says” they’ve got a great deal going on, doesn’t make it true. Make sure to do background checks on any web host you’re considering. A good web host will have tons of positive feedback, and few (if any) negative reviews. Some of the more popular web hosting sites are of course Bluehost, Host Gator, and Webhostinghub (I use these guys!). If you’re in the UK, check out Host Presto where right now it’s only 3.50 euros per month! Introductory deals are common with budget web hosts. At the start, they offer a really sweet deal for new customers to get you signed up to a contract. But after a year or two you may realize that your needs have completely changed OR you completely hate the company because their server crashed so many times that you actually lost your website (true story–happened to me ). Paid hosting packages are available to mainstream consumers in the following varieties: Shared, Virtual, and Dedicated. Shared Hosting – Just as the name implies, shared hosting forces you to share the resources of the web server with other people that subscribe to the hosting service. For example, Server A is configured to provide for 1,000 hosting customers at capacity, and thusly, bandwidth and data limits are in place to keep performance levels within set ranges. This way, the shared server isn’t prone to lag, but overages can occur that might slow things down. Virtual Hosting – Virtual servers are more powerful than standard “shared hosting” packages. Virtual hosting is generally used for online business owners that receive a substantial number of monthly visitors and have higher bandwidth requirements. Virtual hosting is one step below dedicated server hardware hosting. Dedicated Hosting – This kind of hosting is known to be the most rock-solid and dependable form of hosting available. When you purchase dedicated hosting, you’re getting server hardware and resources “dedicated” specifically to you. No other customers are linked to the hardware, so that you’re guaranteed up-time and bandwidth performance without question. The worst thing that could happen in hosting is being left without the customer service you need. For example, if your site experiences an outage, and you need answers fast, then a “bogged down” customer service line will only leave you helpless. Try to find customer feedback reports, or even test out the customer service yourself for a few months to find out for sure. So there you have it! 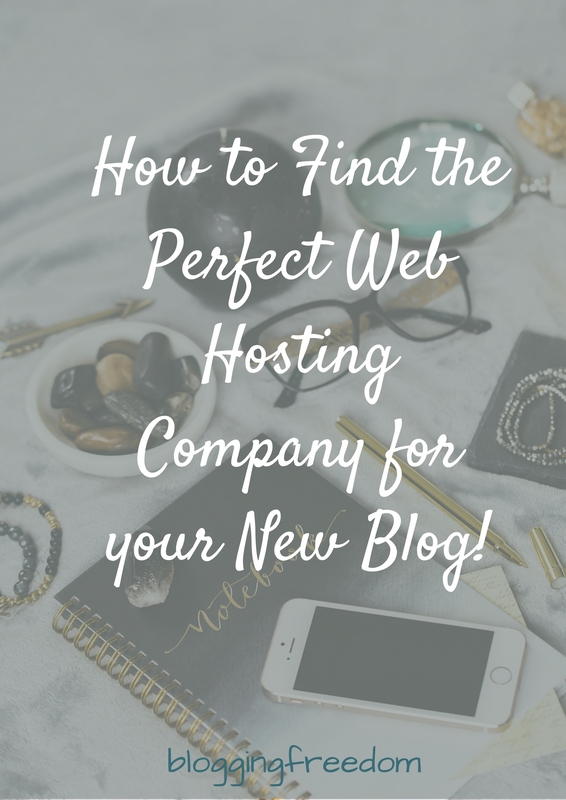 How to find the perfect web hosting company for your blog. 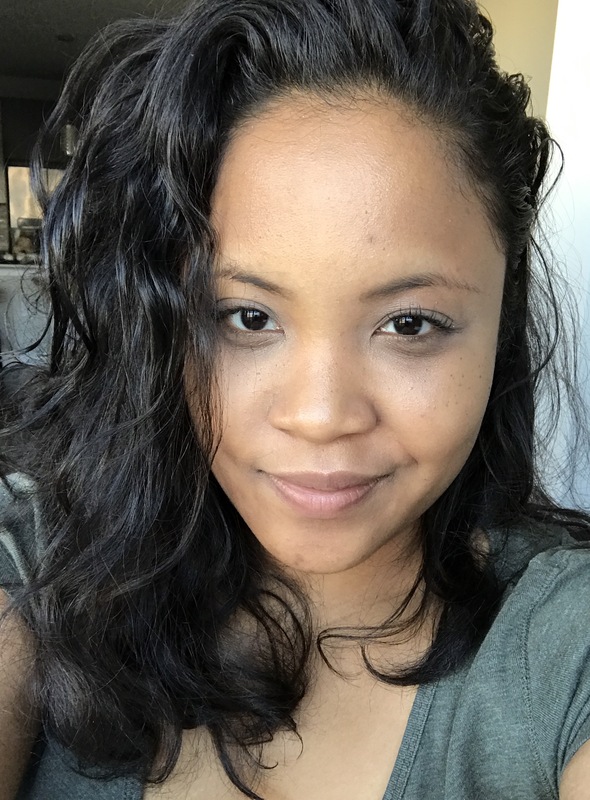 Please share this with your friends or anyone you know trying to set up their first self-hosted website! « How to Create Beautiful Worksheets, Images & Logos For Free!